Join us as we welcome the 1st Annual Donavon Frankreiter Experience in Los Cabos. 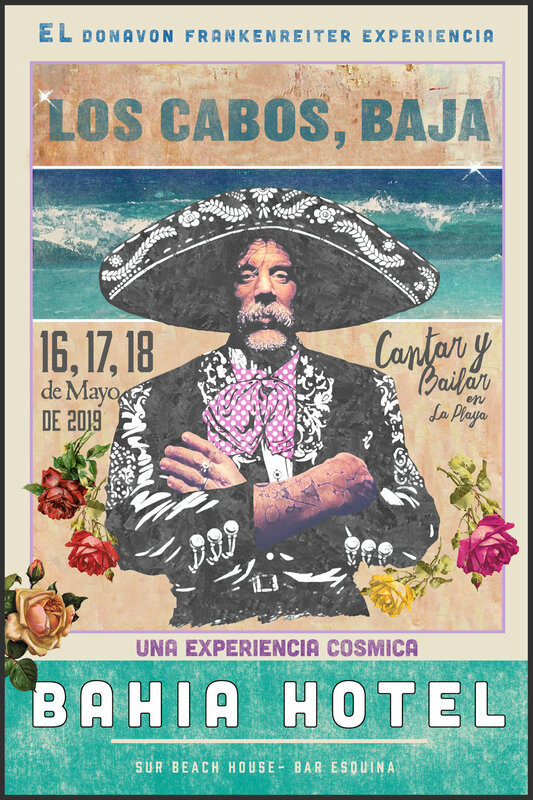 The Bahia Hotel and SUR beach House are excited to announce the Donovan Frankenwriter Experience, a 3 day Cabo experience filled with music & more. The Hotel and Beach House provides the perfect environment for such event in one of the world’s best destinations, Cabo San Lucas. In between the nightly performances, Donavan will just as any other guest walking thru our halls, eating at our restaurants, relaxing by the pool, & feet in the sand at SUR.